For the first time in decades, the United States has lost status as the largest economy in the world, with China taking over number one. 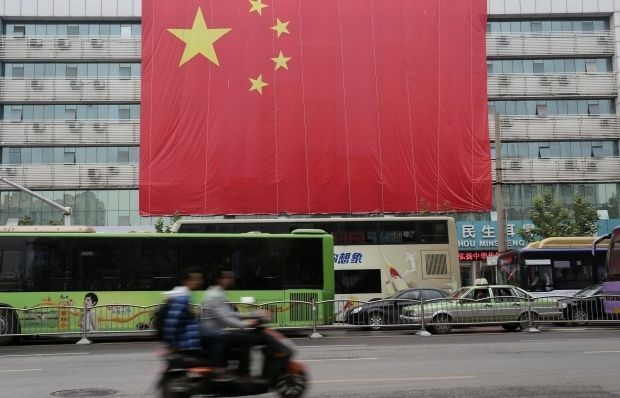 The volume of China’s economic output in 2014 amounted to $17.6 trillion, while in the United States it was $17.4 trillion, according to FoxNews , referring to a report of the International Monetary Fund (IMF). Fourteen years ago the United States produced almost three times more than China. Now China’s economic output accounts for 16.5% of the global economy, compared with 16.3% in the United States, ZN.ua reports.